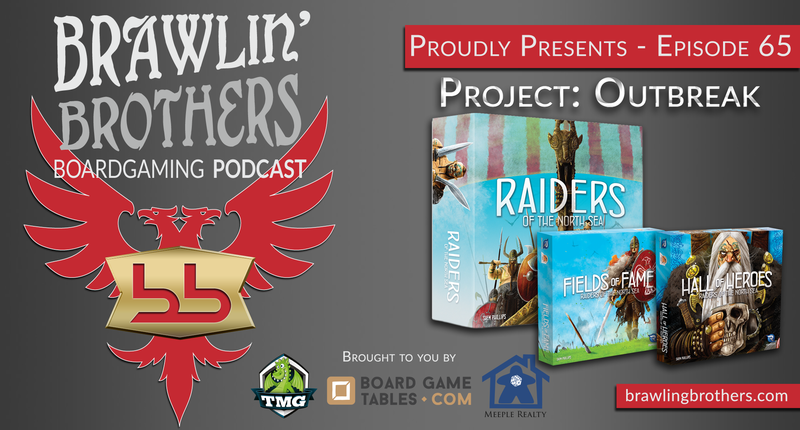 This episode brought to you by Tasty Minstrel Games, BoardGameTables.com & Meeple Realty. The New Year is upon us and we are starting things off with a bang! 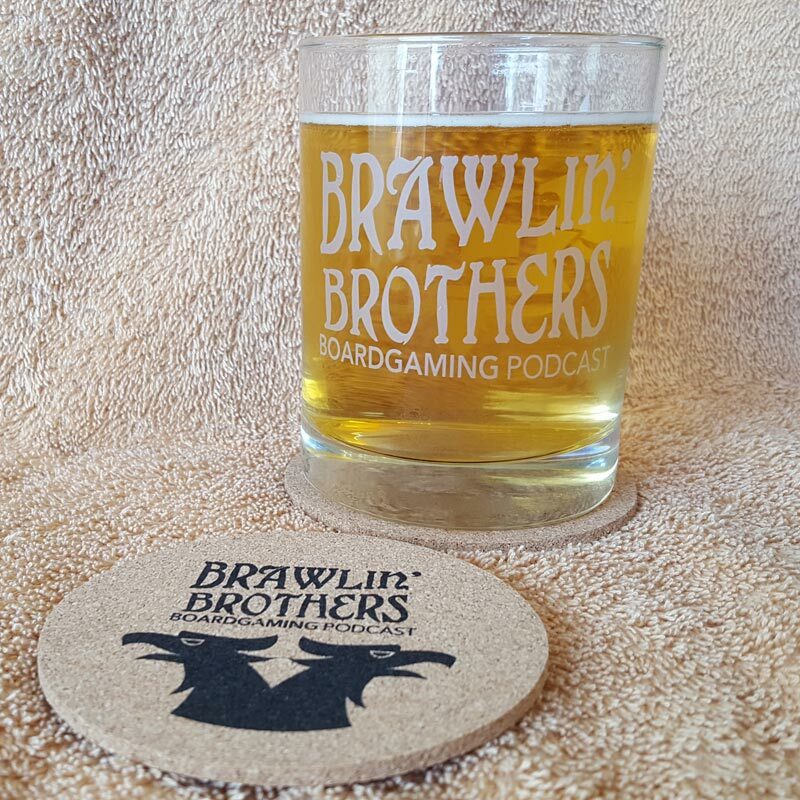 Tune in as we discuss the amazing reviews that Scott (not that Scott) has been posting on the Brawling Brothers Website. 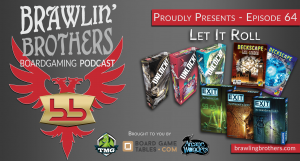 We flash back and look at what we were playing this time last year, discuss what we are playing now and then look at one particular kickstarter project. 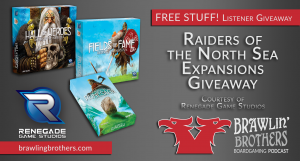 Our Raiders of the North Sea review is one that has been requested for awhile – we give you a bonus and include a Hall of Heroes Review as well as a Fields of Fame review – Both Raiders of the North Sea expansions reviewed! 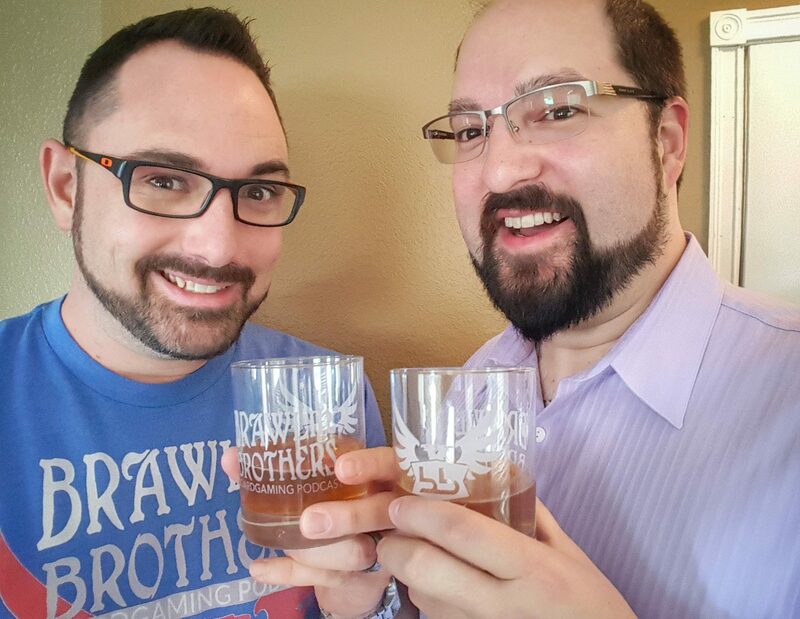 We finish up the show with a the opening of our Secret Santa gifts. 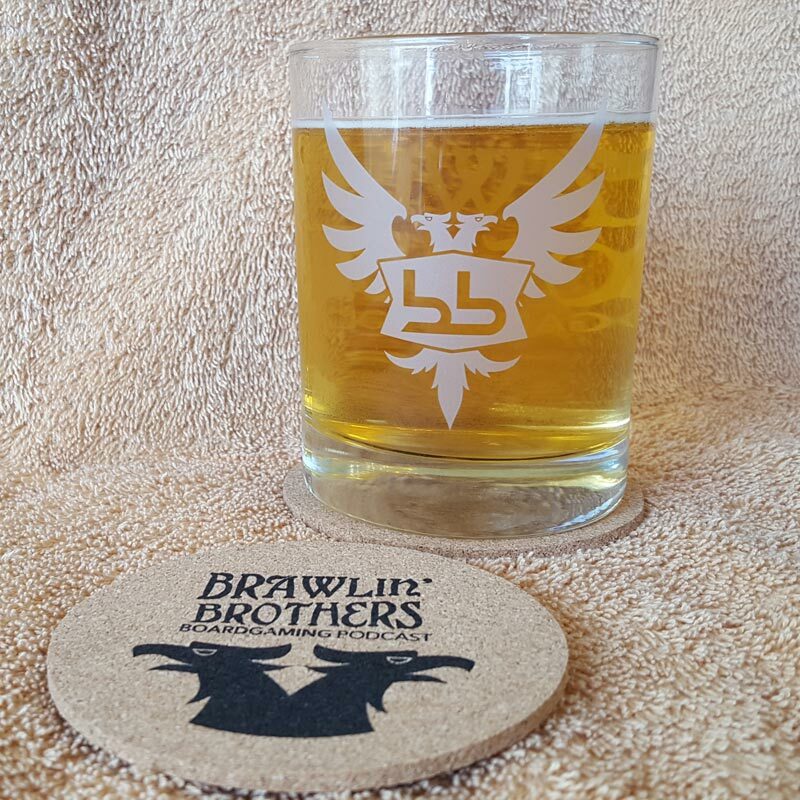 Tune in and feel like Christmas morning, all over again – This time with the Brawling Brothers!